IT Support for Servers, Workstations, Laptops, Networks and People! Welcome to our website. We offer a comprehensive range of IT services and software. Straight forward IT support ensuring that your IT budgets and expectations are met. 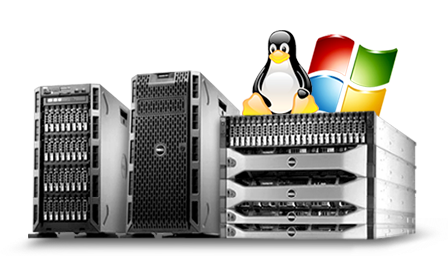 Web hosting for small and large enterprises. Cloud based services featuring Google Apps and custom services. Hardware, Software sales, rental and leasing options. Most importantly we listen, protect and react to put our customers first. Ad-hoc or contract customers welcome.